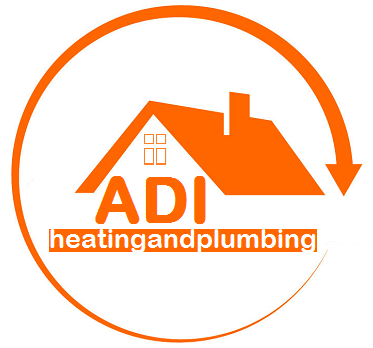 As the leading providers of Power Flushing in London , ADI knows all there is to know about power flushing. Power flush is a high-power, high-tech and highly effective process for cleaning heating systems, which results in lowering your heating bills and reducing the central heating system noise, sometimes known as hard flushing or jet flushing. Demand for power flushing in the UK has increased exponentially in recent years. WHY THE DEMAND FOR POWER FLUSHING IN LONDON ? Why all this power flushing in London ? Well, companies, private residences and those in the commercial sector in London have begun to realise that central heating systems, no matter their type or age, only run on maximum efficiency when kept clean. While some central heating systems will of course be so old that they need replacing, there is a good chance that many of them could be made to work on full capacity, eliminating all problems with a powerful clean. Once people began to realise there could be a way to improve their heating systems without the cost of replacing them, the demand for the power flush was born, and ADI were on hand to help them harness that power! ‘Power’ is the optimum word here; standard cleaning of heating systems do little to help and the old style of de-scaling pumps are simply not up to the job. What is required is high speed, low pressure water being forced through the system to remove any build-up of deposits, instances of corrosion and detritus such as sludge. As clean water is forced through the system, contaminated water is pushed out through a waste valve. Power flushing does just this, enabling the heating system to work at an optimum level thanks to clear circulation and also reducing any annoying noise problems. The power flushing process and pumps have been specifically designed to be easy-to-use and to carry out all of this impressive high velocity cleaning without damaging the heating systems themselves. More power is added to the mix by the inclusion of highly powerful cleansing agents within the power flush pumps, resulting in a central heating system which works far more effectively and silently, saving the cost of buying a new heating system. Customers don’t just ask to provide a power flush in area for the cleaning of existing older heating systems. However, Power flushing is an excellent way to pre-clean a new central heating system to ensure that it works at its optimum level from day one. Even new heating systems can quickly become blocked with debris or even have detritus inside from the point of manufacture, particularly the anti-rust oil which is used to coat the systems new components. Even if you are only fitting a new boiler to your heating system instead of replacing the entire thing, you will find that the ease of circulation and flow in the whole system is vastly improved when it has had a preliminary power flush. 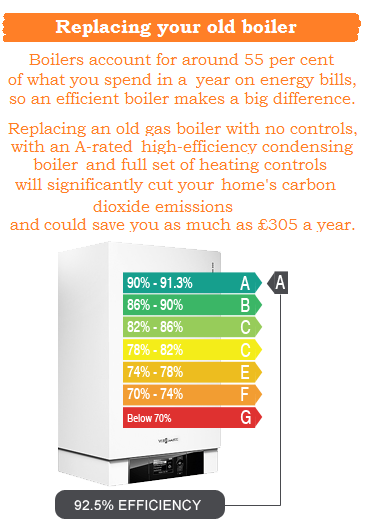 New boilers are now more compact and massively efficient; however they have an unfortunate tendency to accumulate debris in the water of the heating system. Cleaning this with power flushing allows the boiler and the wider heating system to heat to their maximum potential at far lower costs. Power flush any new heating system and you could save money on your energy bills: a heating system that has been power flushed will be far more effective at conducting heat, meaning that your system can amply heat your home, office or retail space in less time, using whilst energy. NEED A POWER FLUSH IN LONDON ? CALL ADI. 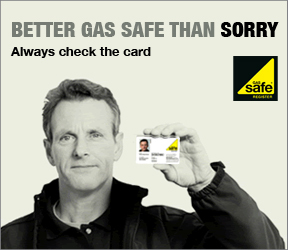 ADI can help provide a power flushing in London with one simple call. Our rates are extremely competitive.